Looking for a new hobby in your retirement? How about birding? It is one of the fastest growing recreational activities. Learn more about birding and the birds of our area with local bird expert and longtime Audubon member, Bob Martinka. Bridges Buffet (formerly known as Pathways Buffet and Lunch and Learn) is a monthly catered buffet lunch and program series that occurs on the first Wednesday of every month at twelve noon during the program seasons (September, October, November and December, 2018 and January, February, March, April and May, 2019). The suggested cost for lunch is $5; AARP Montana covers the other half of the lunch cost. Presenters speak about timely, appropriate and dynamic topics related to abundant second chapter living. Registration is REQUIRED via AARP Montana no later than Friday noon before the Wednesday event at 877-926-8300 (mention date and name of event and location). You can also register online. AARP membership is not required for online or phone registration. 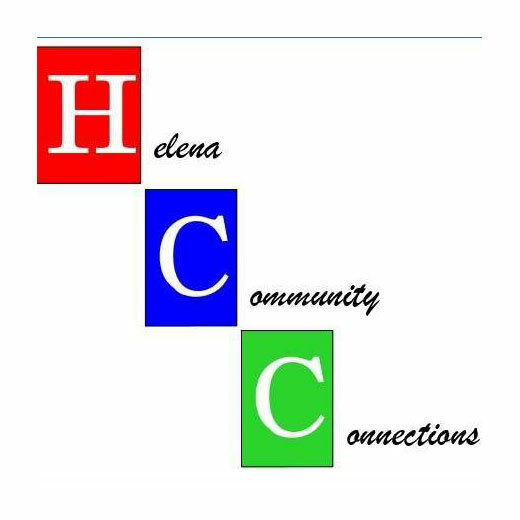 Canned goods for Helena Food Share are also suggested. All Bridges events are handicapped accessible. Contact Alyce Brutosky, Program Coordinator, at 458-8144 for greater detail. ⟵Bridges Buffet Philosophy, what is it good for?